Diamonds are classified, and valued, according to the four Cs. 1) Carat. This is the weight of the diamond. 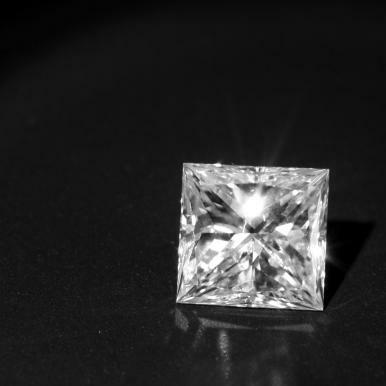 One carat is 1/5th of a gram. 2) Clarity. Inclusions and blemishes can occur in diamonds and these are graded in a range from "flawless" to "included". 3) Colour. Many diamonds have a very slight hint of yellow or brown. The most valuable diamonds are either colourless or rare "fancy coloured" which have a distinct colour. 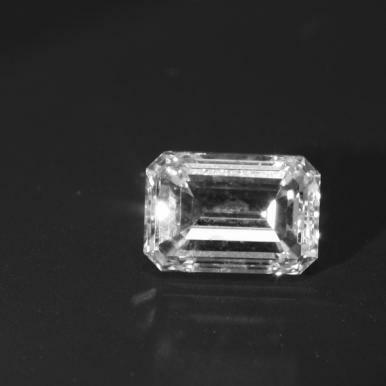 "Colourless" diamonds are graded from D, which is "colourless", throught to Z depending on how noticable the yellow/brown colour is. 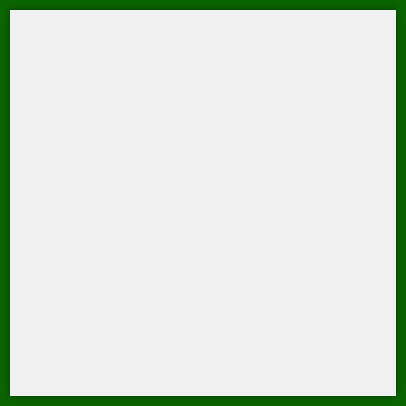 4) Cut. 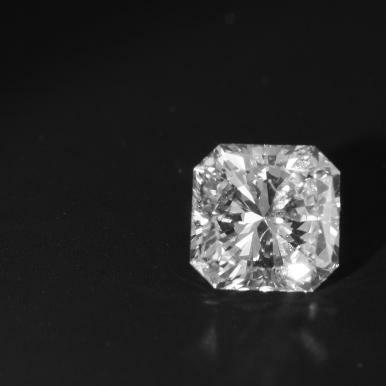 Here it is down to the skill of the diamond cutter to enhance the natural beauty of the stone by cutting it to maximise its brightness, fire and scintillation. For most of us, who will chose a diamond only a few times in our lifetime, all of this can be a bit bewildering. So how can you be sure of what you are buying? Well now you can have your diamond evaluated and certified by an independent expert. You can even have it laser inscribed with a personal message and security number. 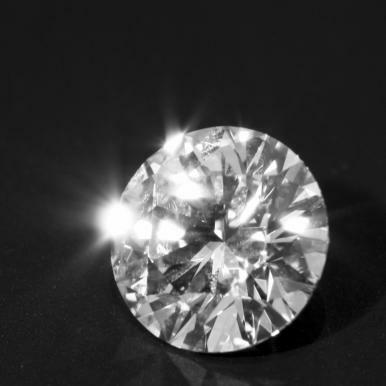 Certified diamonds are the sure way to guarantee peace of mind when making your choice. Below are a few of the certified diamonds used in our recent jewellery.